Newer iPhone models include a feature called Raise to Wake which is enabled by default, and much as it sounds, it wakes the display as the iPhone is physically raised, whether from a surface or out of a pocket. It’s a nice feature that completely removes the need to press any buttons to wake the display of an iPhone, but not all users may want to use Raise to Wake. 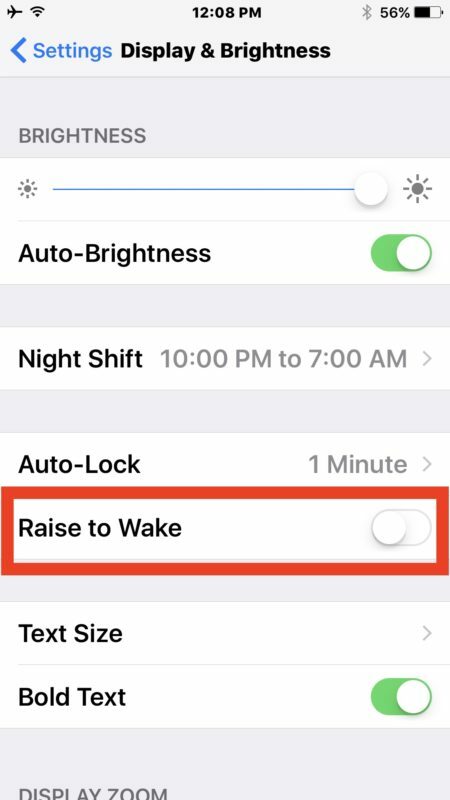 If you want to disable Raise to Wake on an iPhone, here’s what you’ll need to do. By the way, if you have never noticed this feature or don’t seem to have it, it’s likely because the iPhone is older. Raise to Wake requires an iPhone X, iPhone 8, iPhone 7, iPhone 7 Plus, iPhone 6s Plus, or iPhone 6s or newer device. Once Raise to Wake is disabled you can lock the screen and raise the iPhone and nothing will happen, exactly the same as the iPhone behavior was for every other iOS release on every other iPhone model. Aside from personal preference, some users may wish to disable Raise to Wake if they notice the feature is turning on more often than they’d like. For example, I have a friend who found they were triggering Raise to Wake frequently when on walks and they’d discover their iPhone was either stuck on the passcode entry screen or at the widgets display. One solution to that is to disable the Widgets screen in iOS 10 instead of turning off Raise to Wake, but because any screen usage can lead to faster battery drain, a better approach is likely to disable Raise to Wake if you’re accidentally enabling it instead, and you may find it helps helps increase iOS 10 battery life as well. Now when you physically raise the iPhone up, as if you’re looking at the display or pulling it out of a pocket to glance at, the screen will automatically turn on again. This is the default setting on new iPhone models with iOS 10.0 and newer. Curious why this would require a 6S or newer. I could see it requiring a motion coprocessor, but what hardware does a 6S and newer have that a 6 or 5S doesn’t have (with regard to sensing the device being raised)? Is this just Apple being stupid again? 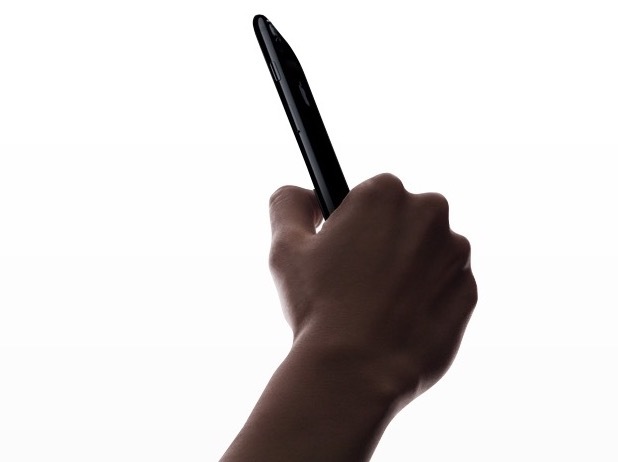 I want swipe-to-unlock to return. Everything else is crap. I still use iOS 6 but if I had to go newer, raise-to-wake is the only feature I don’t hate from iOS 10. Double pressing the home button is so stupid. They keep giving me more reasons NOT to update my phone. Haha!! I want to be a fan of Raise to Wake but my battery life just won’t let me. In my view, Apple got this wrong – battery life is compromised and so is security because of the ability to reply to messages from the lock screen. (Yes, you can turn these feature off but in that case we haven’t had any improvements). I’m fine with a hard press of the Home key to activate the phone so, I propose Apple should have introduced a hard press of the Home key to activate the phone but a touch of the Home key to access the lock screen without fully waking the phone. Problems solved! Quick access to essential messages and widgets is enabled. Security is maintained and battery life is enhanced. Please put this up as a suggestion to Apple if you like the idea.